(Crewe/Los Angeles, 28 November 2012). 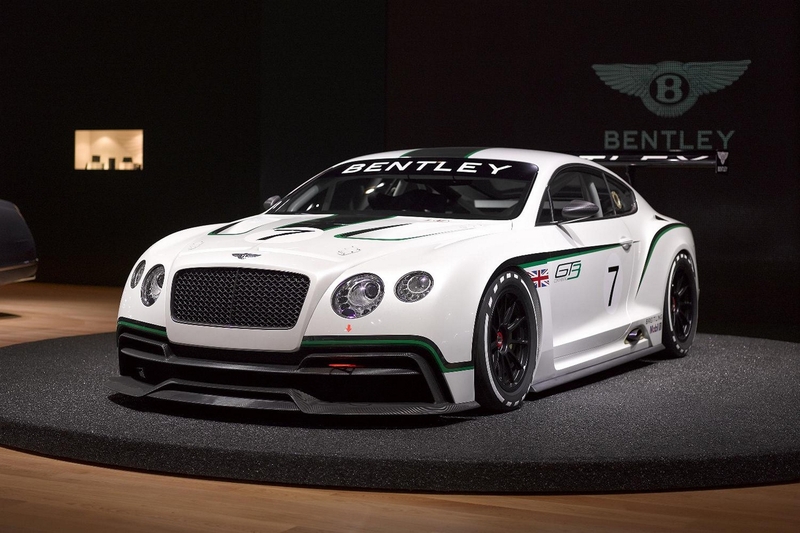 Bentley today unveils its Continental GT3 race car in the US for the first time as the company forges ahead with its plans to return to motorsport towards the end of 2013. 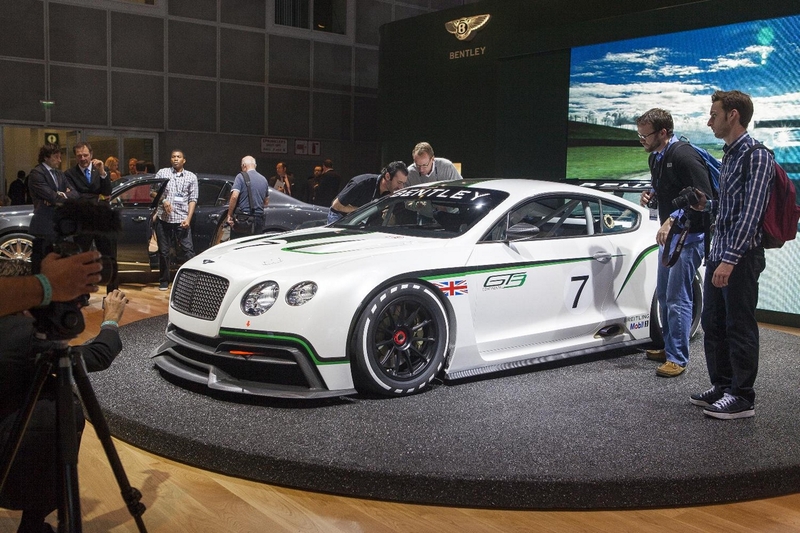 Bentley is also showing its new 205 mph (330 km/h) Continental GT Speed performance flagship, the sister car upon which the GT3 is based and the Mulsanne Mulliner Driving Specification, a highly distinctive and sporting interpretation of its flagship Mulsanne. “For some time now our customers have been telling us that it is time to return to motorsport. Our US customers are no exception and I am delighted to be showing the Continental GT3 concept race car in LA. 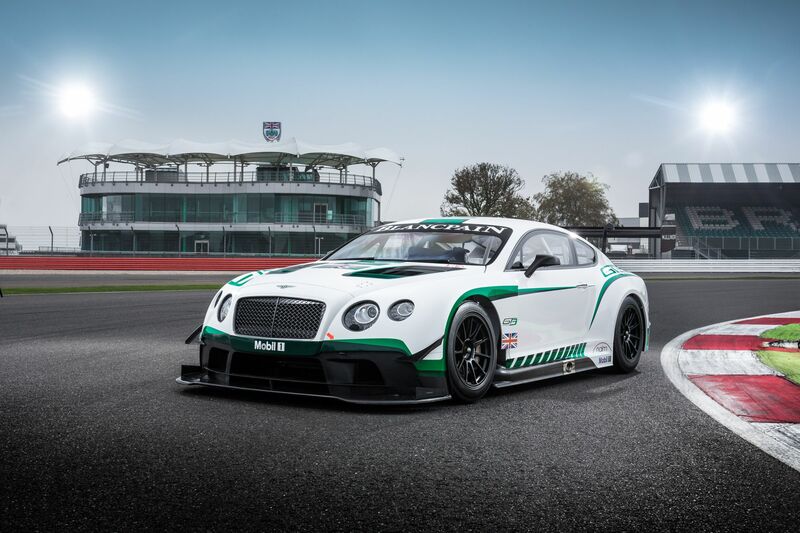 Currently being developed by a dedicated motorsport team at Bentley’s headquarters in Crewe, the GT3 concept reaffirms Bentley’s philosophy to develop racing cars from their road-going counterparts. 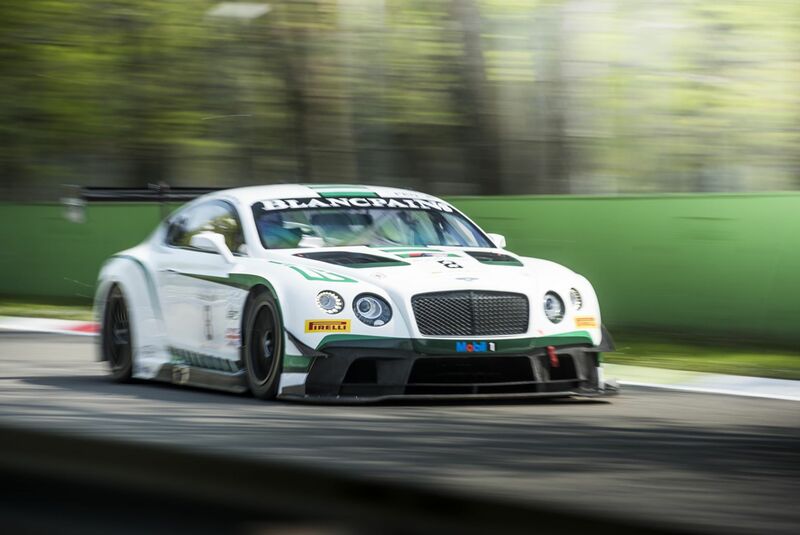 Based on the new Continental GT Speed, the fastest road-going Bentley ever, the GT3 concept capitalises on the prodigious performance, outstanding high-speed stability and renowned durability of Bentley’s iconic coupe, while tailoring its specification for the racetrack. The GT3 concept features a rear-wheel drive chassis, state-of-the-art motorsport hardware and a comprehensive aerodynamic package to compete in GT racing. Bentley is targeted to return to the motorsport arena towards the end of 2013. Since the launch of the original GT Concept at the Paris Salon in 2002, the W12-engined Continental range has gone from strength to strength with over 50,000 sales worldwide, making Bentley’s factory in Crewe, England, the largest producer of 12 cylinder engines in the world. 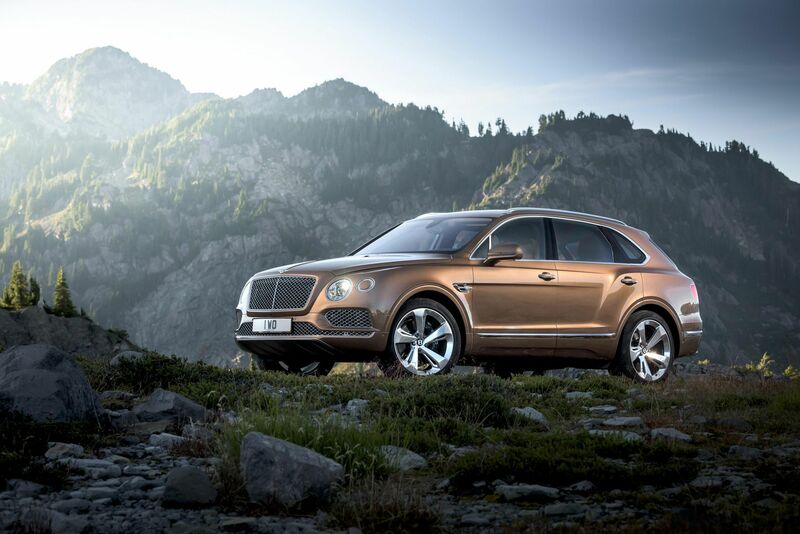 The W12 story continues to unfold and remains the ultimate expression of Bentley’s engineering strength. Making its US debut in Los Angeles, the new 205 mph (330 km/h) W-12 engined Continental GT Speed is the fastest road car Bentley has ever produced. 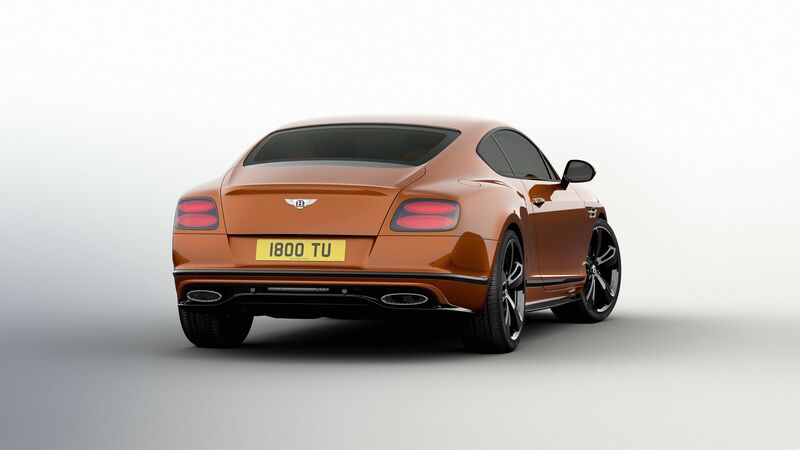 As Bentley’s new performance flagship, the Continental GT Speed coupe appeals to driving enthusiasts who place a high value on outright performance and agile handling. The GT Speed develops 616 bhp (625 PS / 460 kW) at 6000 rev/min with 800 Nm (590 lb.ft) of torque available from 2000 to 5000 rev/min for instantly accessible high performance. Coupled with a new ZF eight-speed close-ratio automatic transmission and state-of-the-art engine management software, the GT Speed dispatches the zero-to-sixty sprint in 4.0 seconds (0-100 km/h in 4.2s), reaching 100 mph (160 km/h) from a standing start in just 9.0 seconds. In-gear acceleration is equally breath-taking. The advanced software of the close-ratio 8-speed transmission enables quick-shifting in Sport and Tiptronic modes. The gearbox also features ‘block-downshifting’, enabling combined downshifts for maximum acceleration. Typically, when cruising in eighth gear, full acceleration is achieved by dropping straight down to fourth. The Mulsanne is a pure example of the Grand Touring Bentley combining coach-built elegance and hand crafted luxury with immense power and sportiness that together offer the world’s most exclusive driving experience. It is a luxury car that makes the joy of driving its central focus. 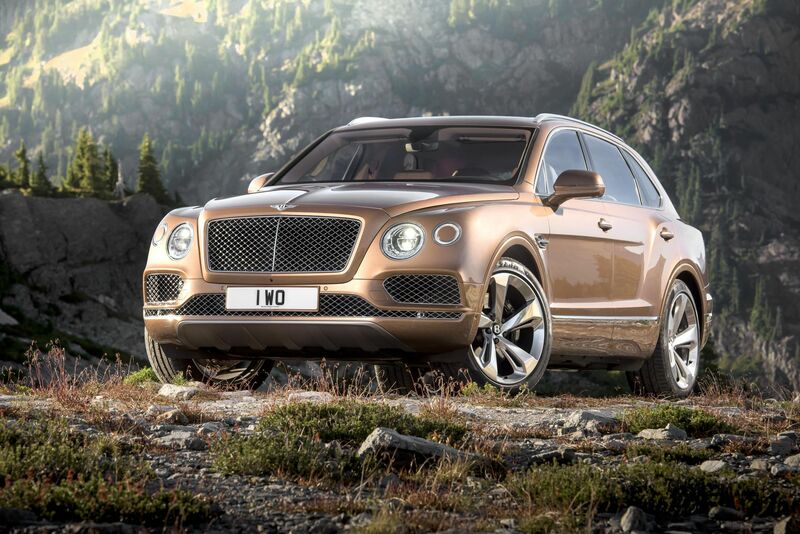 In an era of mass production, it stands at the pinnacle of British luxury motoring. Bentley is showcasing a highly distinctive and sporting interpretation of its flagship Mulsanne in Los Angeles. The MDS blends a range of striking design features including unique 21-inch alloy wheels, Bentley Flying ‘B’ wing vents and Diamond Quilted leather trimmed cabin with driver-selectable, sports-tuned suspension and steering, underscoring the performance credentials of Bentley’s 6.75 litre V8 ultra-luxury sports sedan. 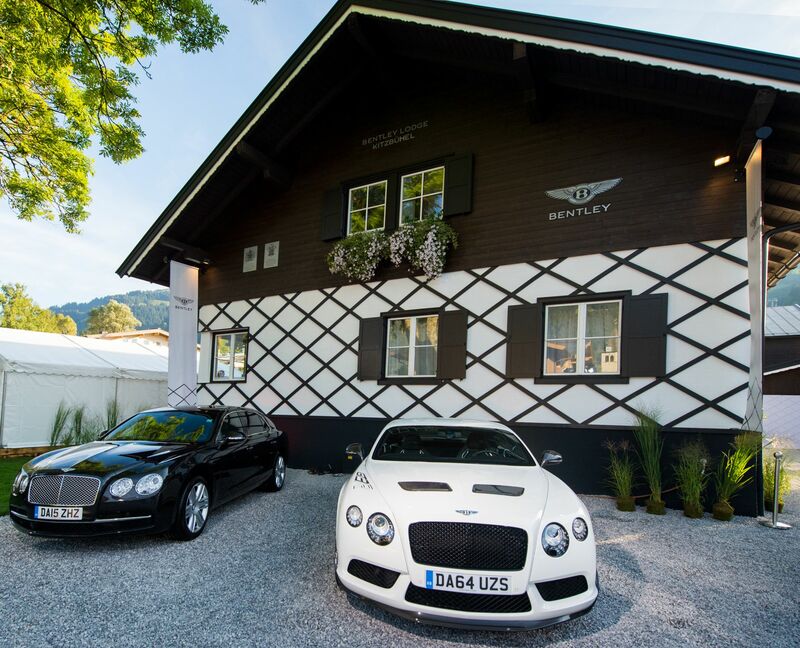 “2012 looks set to be another strong year for Bentley and we are pleased to announce today that last week we exceeded the total sales figure from 2011.